We’ve shared the basic knowledge for creating a fan page on Facebook last week. But many people still have millions of question after starting running their social media. 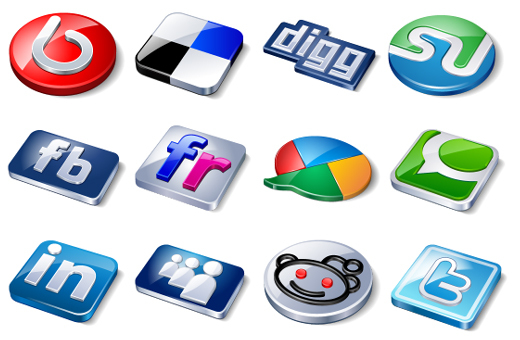 Nowdays, more and more business start to use social media as one of the marketing channel. However, it also becomes harder and harder to stand out. How can you organize those different platforms and build long-term relationship with your customers? We hereby provide 7 guides for you to build your own social media strategy. You should first ask yourself: What do I want to do with social media? 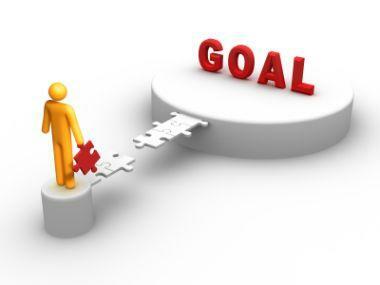 Once you understand your goals, then you can think about how to achive them. Educate your social media managers to learn abour how to optimize the social media content. Make sure every posts on social media contain specific and important keywords. Povide your audiences with easy “like”, “share”, and “comment” fuctions. Different types of customer have different patten in using social media. You should understand how your customer approach different platforms for information. For example, B2B buyers might use Facebook for interacting with family and friends, and they use LinkedIn company pages for pruduct information searching. Ask yourself again: What is my brand’s unique value? Why do my customers choose me instead of other companies? After getting the answer, you can ungerstand what’s your expertize area and define the topics you want to share and descuss with your customer on social media. Choose one or two main topics and think about three or four related concepts. Reach balance between curated post and original post. Define the percetage of the two and your social media team will know what to prepare everyday. While looking for content resources, you should choose from blogs or websites that target similar audiences to you. Make a list of good resources for yout social media team to reffer. In addition, do add some personal view or comment while sharing post from other resources. Make those curated posts have something related to your business. Your editorial calendar should contain not only posted topic, keywords, and dates. It should be a document that your social media team can communicate and record their thought. Creating editorial calendar improves collaboration, and can do better management on posting resouces, keyword, themes, and campaigns. This might be the most important tips for your stetagy. Because your customer are living creatures that change with time, you should regularly review your stretagy and inprove it. Nowdays, many socail media provide users with analytic report, allowing you to set your goals and measure them. If you can’t successfully achieve your goals, you need to adjust your stretagy to work better. Stretagy reviewing will be better if it is weekly basis. Just pick a day and call for a meeting of social media every week!